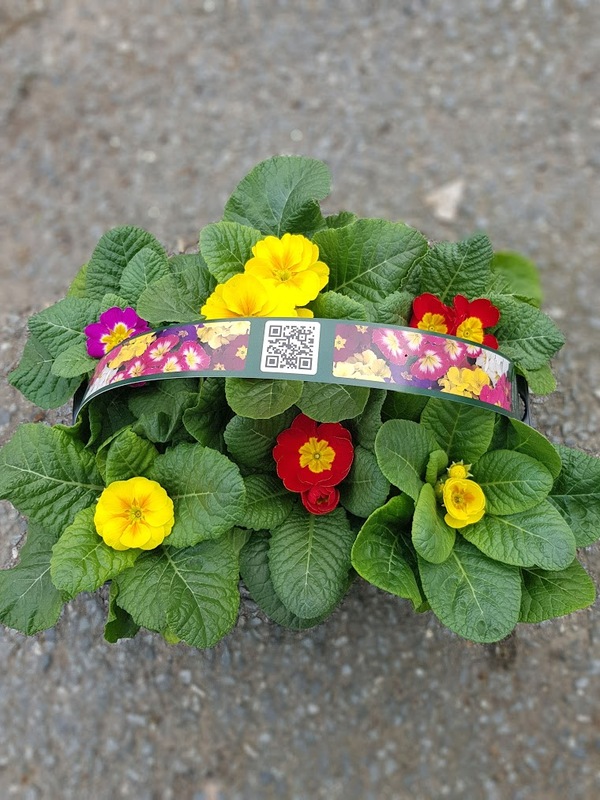 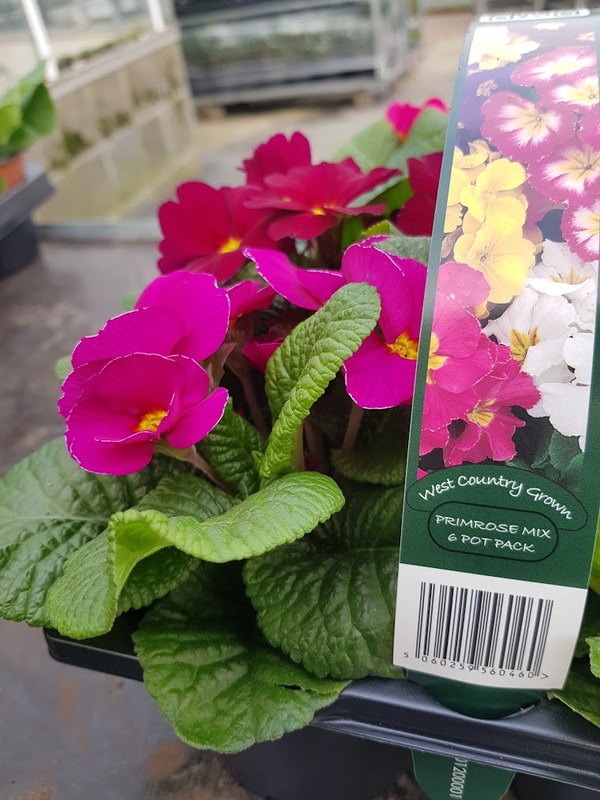 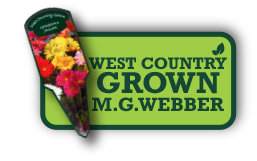 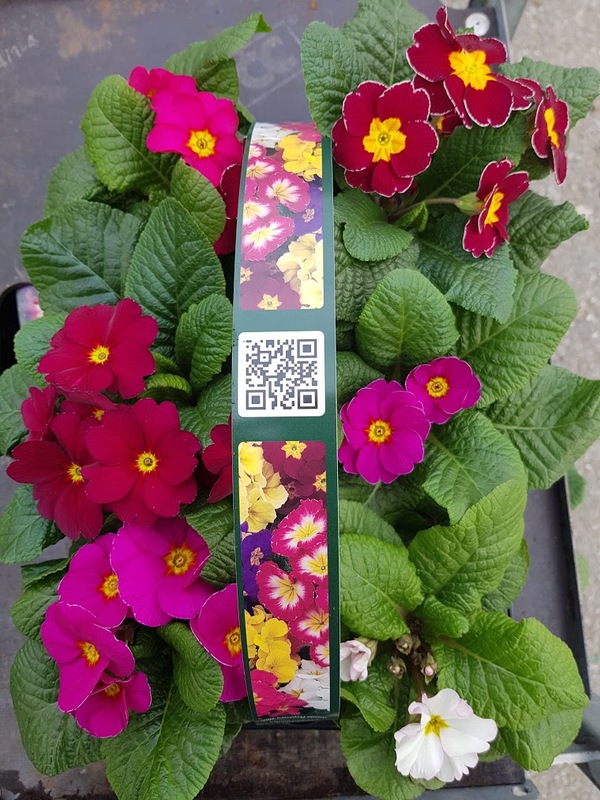 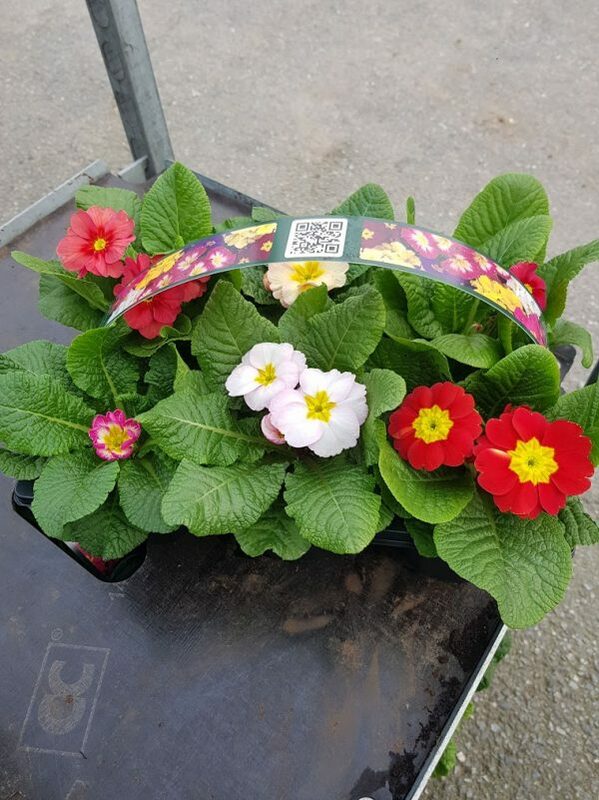 CARRY PACK PRIMROSES | MG Webber West Country Grown Ltd.
We offer our 10cm Primroses in carry packs, this consists of 6 pots in a handy pack. 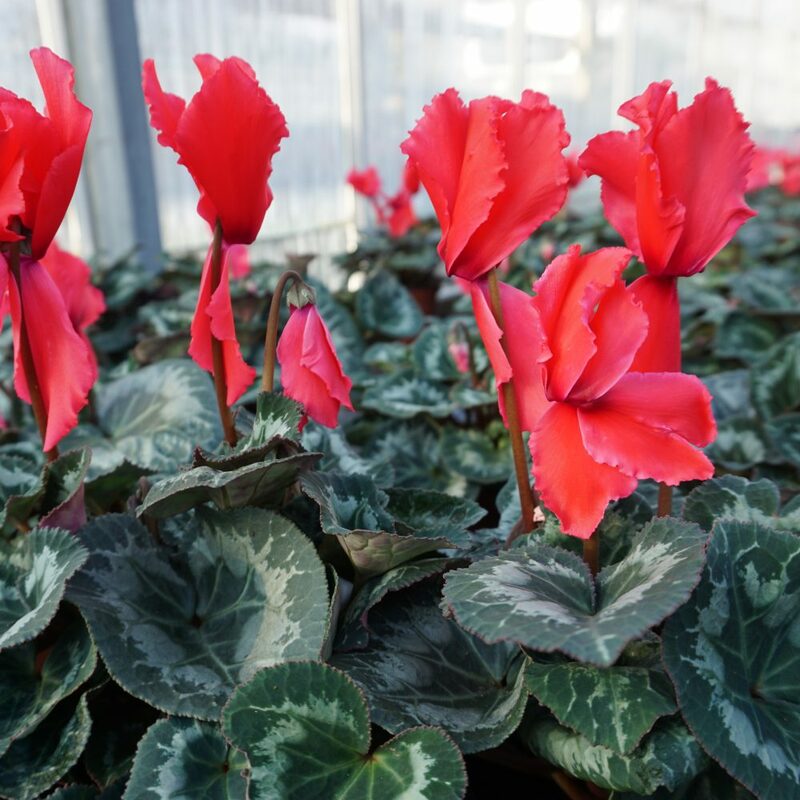 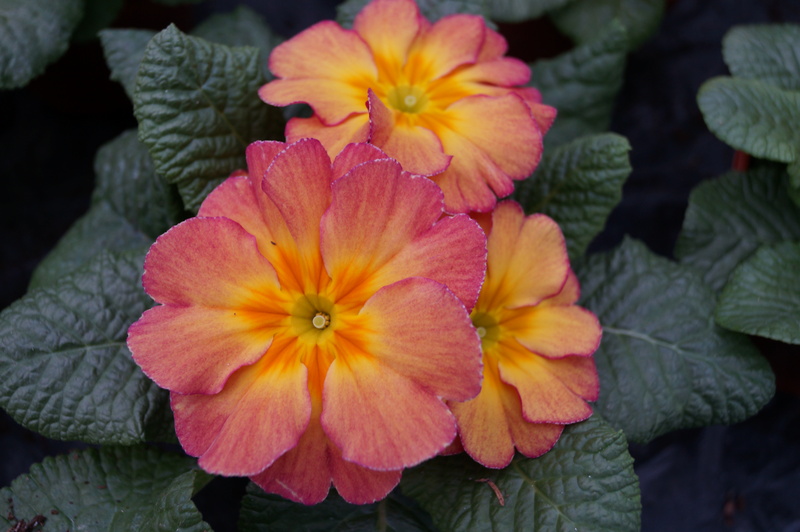 Comes in a variety of stunning colours, slightly scented. 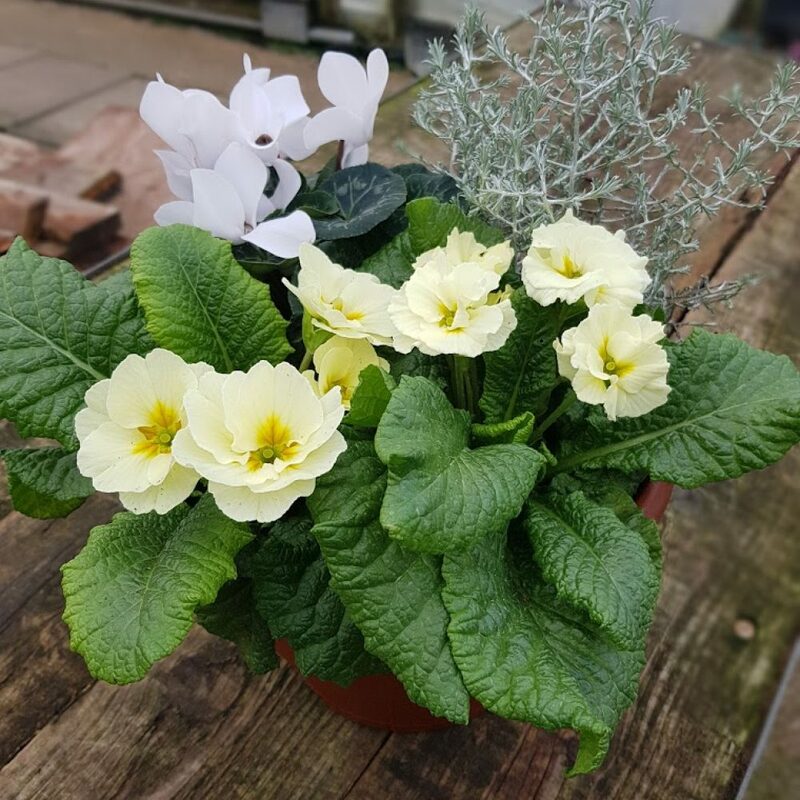 We only use the best, compact primroses to make our carry packs. 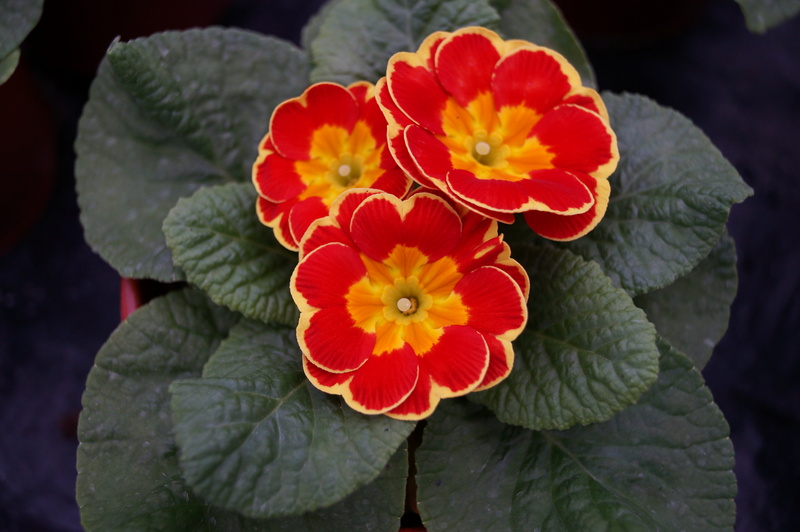 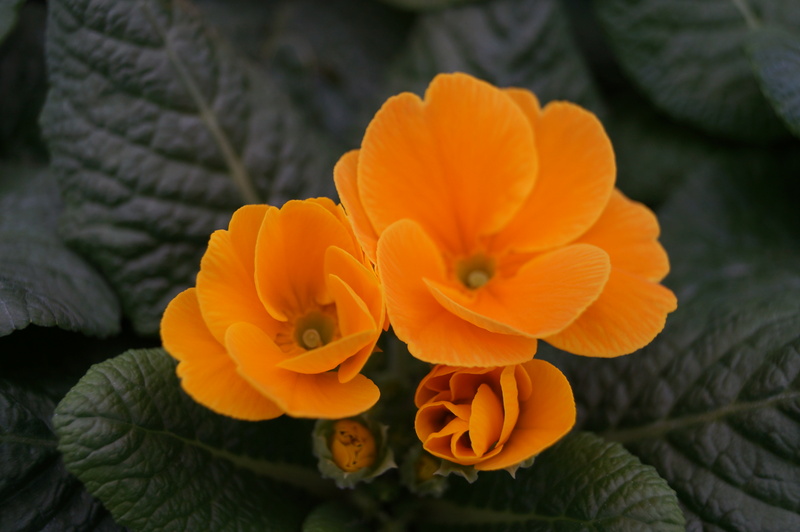 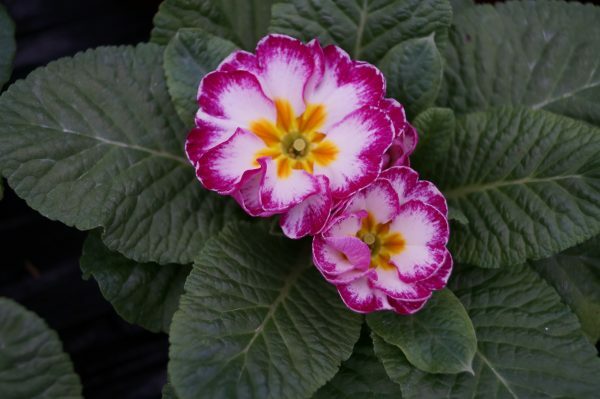 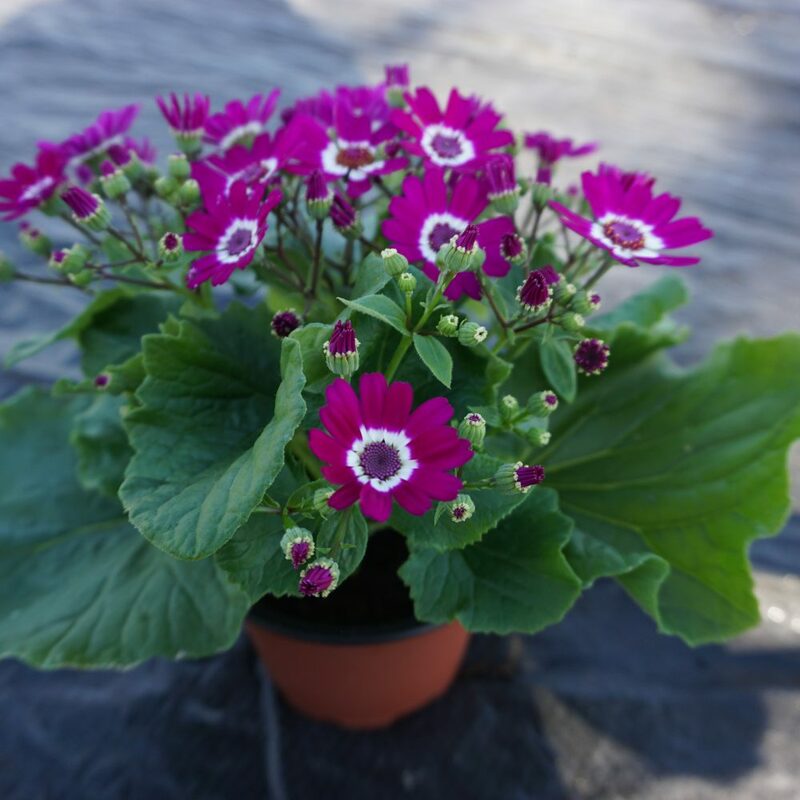 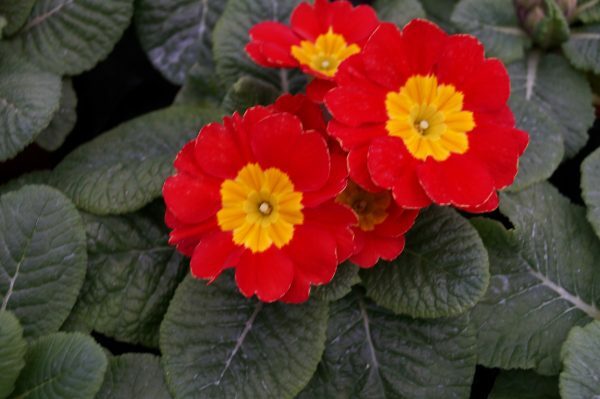 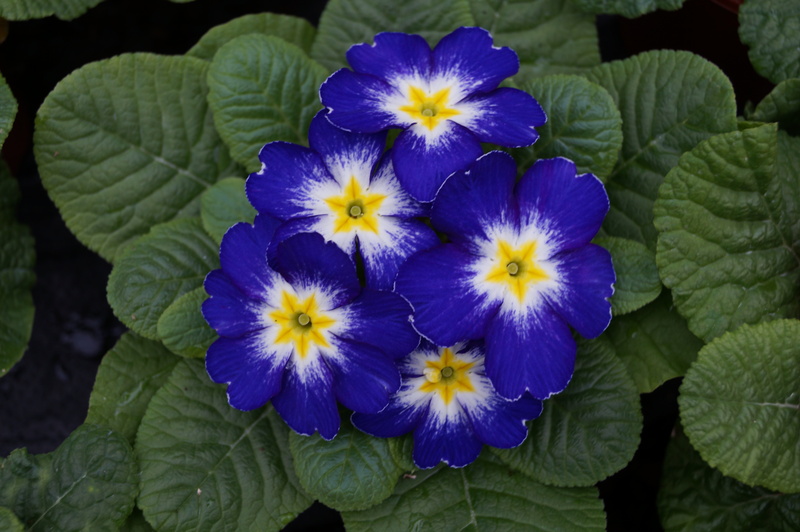 Check out our 10cm Primroses, to give you an insight into the quality and colours.